For more on the design choices the team made, check out Alycia McGuire's post. The post FileMaker Templates: Are They Right for You? 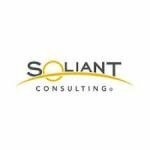 appeared first on Soliant Consulting.